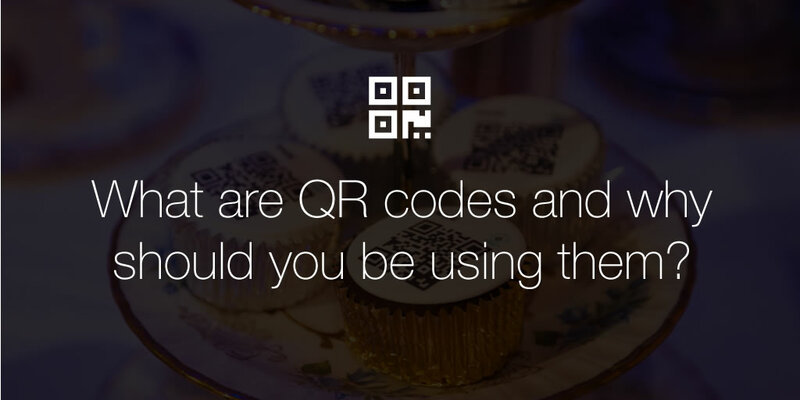 What are QR codes and why should you be using them? A QR code is an image that consists of black dots arranged in a square pattern on a white background, just like the one below. 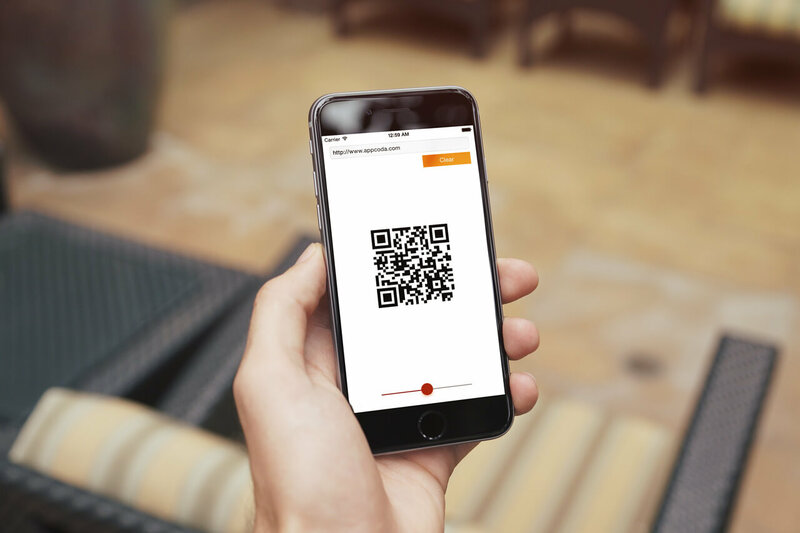 A QR code stores a URL that can be read and opened quickly using a smartphone application. QR codes are used for a variety of purposes and are becoming increasingly popular for use in offline marketing collateral. In the past, if you wanted to give your customers a link to your website on a print leaflet, you would present the URL in text format. This required customers to manually type and search the address in their browser – not ideal. With a QR code, your customer simply needs to scan it with their smartphone and the URL you encoded opens in their mobile browser – hey presto! Can QR codes be used for marketing? Yes they can! That said, it is important to understand that using QR codes is just like putting a URL on something. 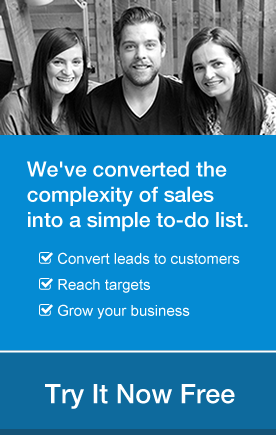 Whether or not it proves successful in attracting new customers depends on where it’s placed and where it leads to. 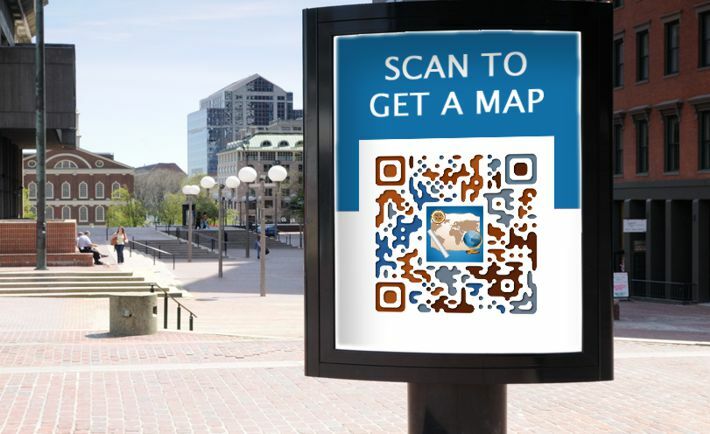 The primary role of QR codes for marketing is to connect the offline(print) world to the online. Use QR code in print magazines, leaflets, billboards and other places it’s appropriate to put your link, but make sure it’s easy for people to scan it. Remember people have no idea what URL is encoded in your QR image, so let them know! Nothing’s worse than including a QR code but not letting people know what to expect by actually scanning the code. Put a message next to your QR code and make it specific: “Sign up for the contest”, “Get the coupon” are good calls-to-action. Before you QR your URL, make sure the landing page is responsive on mobile browser. Direct your QR code to a non-mobile friendly website and people will leave it within seconds. Be clear on what you want to accomplish with your QR code and build it accordingly. You have poetic license to play with these, so add some fun with graphics that are sure to attract attention!